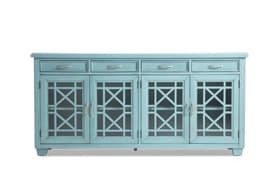 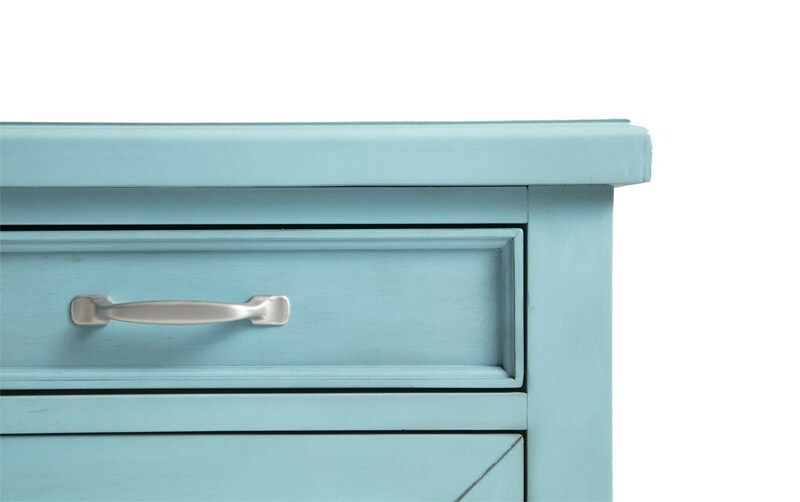 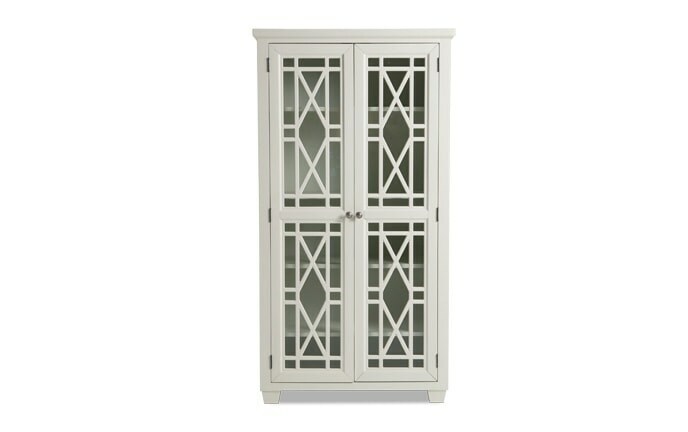 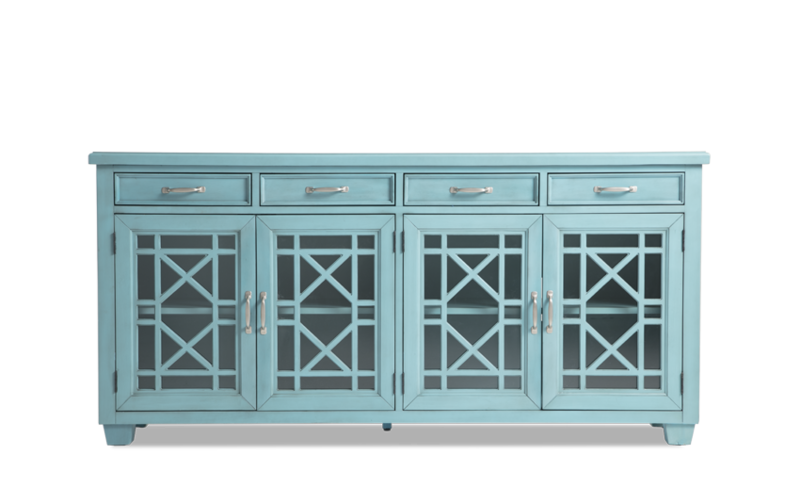 My Lacy Cabinet is elegant and versatile. 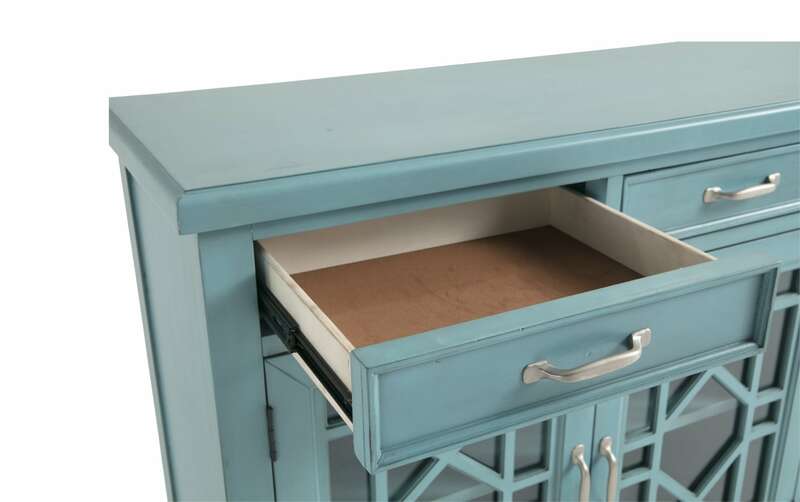 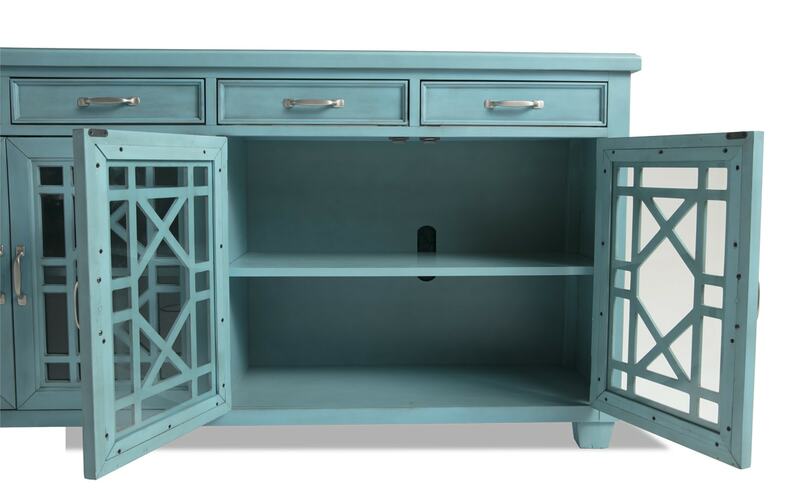 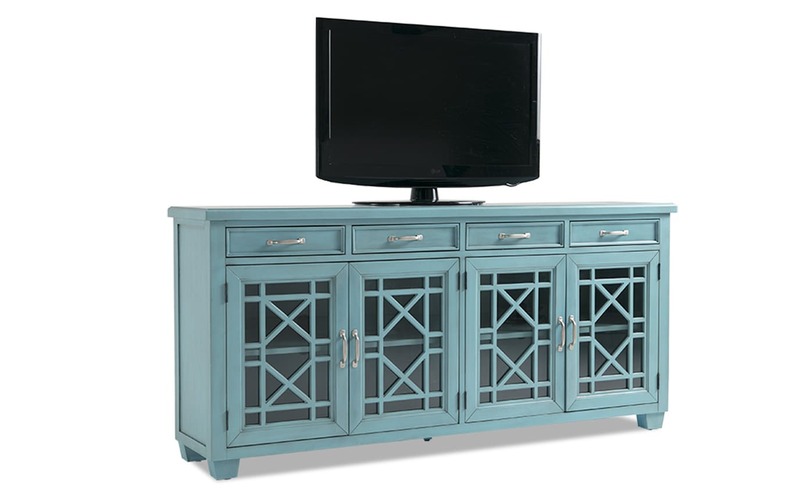 Whether used in a hallway or for media display, this console has tons of storage to keep you organized and doubles as a statement piece. 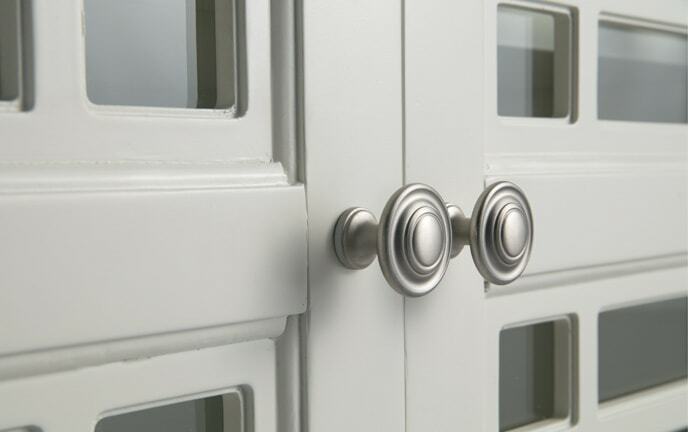 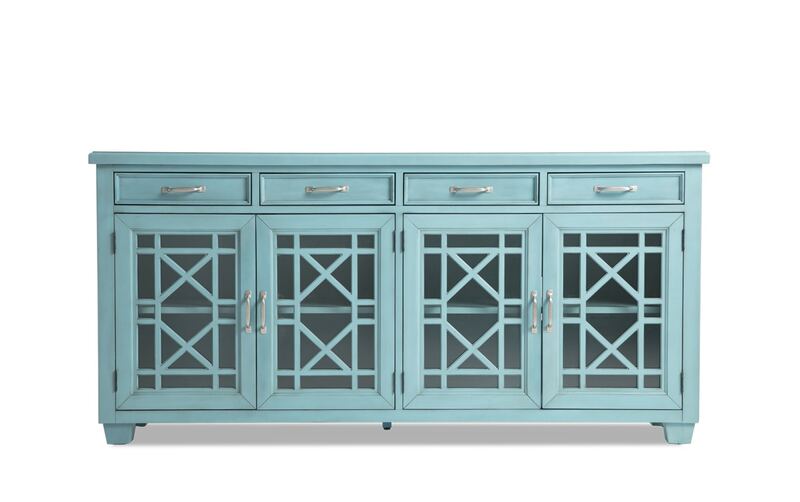 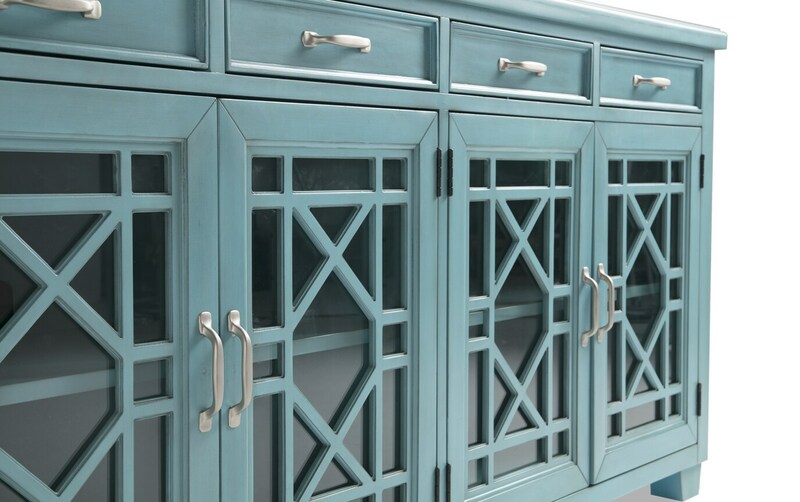 The glass front, intricate design and classic hardware are the perfect combination!